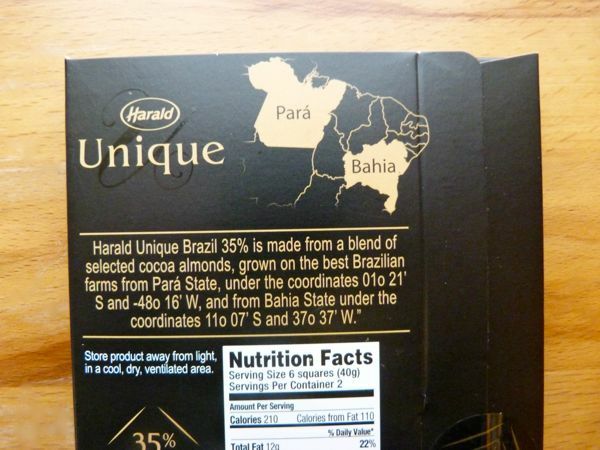 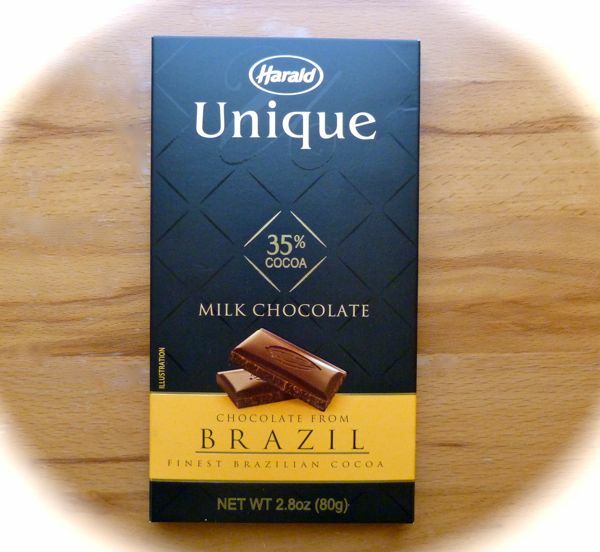 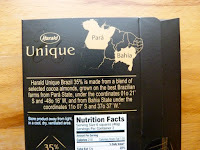 Today's 35% Cocoa Milk Chocolate bar was part of the Harald Unique (São Paolo, Brasil) line of Brazilian origin chocolate bars. 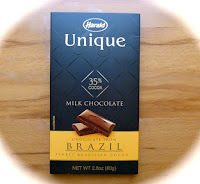 This bar was made with cacao from two Brazilian states: Pará (in the North), and Bahia (Eastern Brazil). 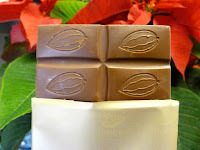 The milk chocolate was sweet and smooth and had a slight caramel flavor. As with many milk chocolates, the percentage of cocoa solids was low enough that it was difficult to tease out cacao flavors.